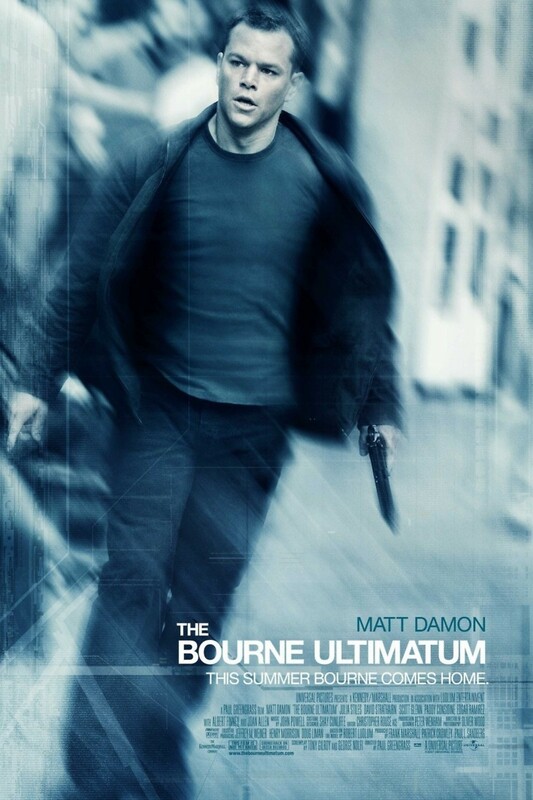 Jason Bourne (Matt Damon) a man given multiple identities by a top secret government program that if you knew anything about it could cost you your life; finds himself looking for answers to who he really is. The story plays out in Europe and ends in Washington D.C. headquartered in where this mystery began. The biggest obstacle in his way is the fact that his former employers now want him dead. With the skills of a special agent he manages to track down the program administrators only to find the answers about himself that he wished he hadn’t. This action packed thriller will surprise you with the stealthy ways of this former assassin turned renaissance man as his immediate future reveals his mortal existence.